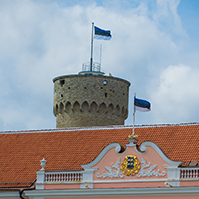 The Riigikogu approved with 54 votes in favour (21 votes against) the Resolution of the Riigikogu “Approval of the Draft of the Memorandum of Understanding to be Entered into between the European Commission and the Republic of Cyprus” (419 OE), submitted by the Government. This draft Memorandum provides for granting financial assistance of up to 10 billion euro to Cyprus of which 9 billion will be borne by the European Stability Mechanism (ESM) and 1 billion by the International Monetary Fund (IMF). The draft Memorandum is based on an economic adjustment programme aimed at addressing short- and medium-term financial, fiscal and structural challenges facing Cyprus. The key programme objectives are to restore the soundness of the Cypriot banking sector and rebuild depositors’ and market confidence by thoroughly restructuring and downsizing financial institutions. It also aims to continue the on-going process of fiscal consolidation and to implement structural reforms to support competitiveness and sustainable and balanced growth. With the help of these measures, by 2020, the debt burden of the state should fall to a sustainable level, that is, to 102-104 per cent of GDP. The domestic banking sector should be downsized to the EU average of around 3.5 times GDP. The basic conditions of the Memorandum of Understanding on the Cyprus programme will be decided by the Board of Governors of the ESM on 24 April. 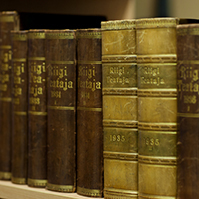 Under the Act on ratification of the Treaty establishing the ESM, a Resolution of the Riigikogu was needed for the Memorandum. Kadri Simson took the floor during the debate. 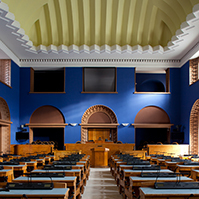 In connection with the passing of this Resolution of the Riigikogu at the regular sitting, the additional sitting scheduled for today will not be held. 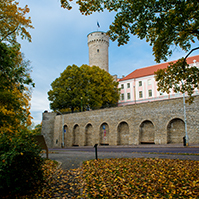 The Riigikogu approved with 49 votes in favour (31 votes against) the Act on Amendments to the Private Schools Act (343 SE), initiated by the Cultural Affairs Committee, which brings the Act into conformity with the Constitution, according to a proposal from the Chancellor of Justice. 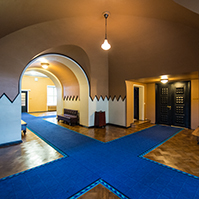 According to the amendment, at a private school under public authority, the right to receive instruction in Estonian must be guaranteed to everyone. The Act provides that, in the determination of the language of instruction of an upper secondary school, guidance is taken from the requirements provided for by the Basic Schools and Upper Secondary Schools Act if the state or a local government is a partner, shareholder, founder or member of the manager of the school. 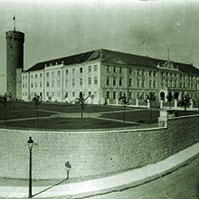 At such upper secondary school or at specific classes thereof, instruction may be provided in a language other than Estonian or bilingually if the Government grants permission therefor on the basis of the development plan of the private school and on the proposal of the board and on the application of the manager of the school.